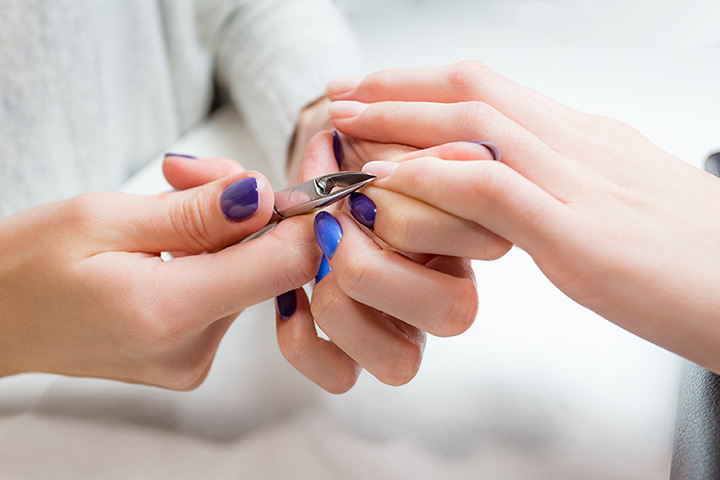 The 9 Best Nail Salons in Mississippi! A manicure or pedicure can positively transform your day. It's a great way to slip away and be pampered for a little while, and you leave with beautifully polished nails that complement any look. Whether you're getting ready for a special occasion or you just want to add a little glam to your day, check out these 10 best nail salons in Mississippi. La Rousse is an upscale salon and spa in the college town of Oxford. They specialize in natural nail trends, and they offer a variety of manicure and pedicure options. If you're active and long nails don't fit your lifestyle, consider their Sport Manicure to keep your hands in great shape! Bella Derma is a posh oasis hidden in Historic Downtown Columbus. They're focused on making every customer's experience as luxurious and relaxing as possible, and they offer a wide variety of services to achieve that goal. Book a facial or a massage with your manicure or pedicure for a truly indulgent experience! Envy Nails was recently awarded "Best Manicure-Pedicure" by the DeSoto Times-Tribune, and you'll see why when you visit. Located on Malco Blvd off of Goodman Road, customers love the one-on-one attention from the staff, as well as the reasonable prices and relaxed atmosphere. And, of course, they love how great they look when they leave! Mélange is a Paul Mitchell salon, so you know you're going to get incredible professionalism before you ever walk in the door. They've been operating in Olive Branch for nearly 20 years, and guests love the impeccable service and results they experience. You'll love the way your nails look when you visit Mélange! At Allure Salon in Starkville, college students, locals, and visitors all rave about the incredible treatment they get from the master stylists when they visit Allure. Stop by and enjoy an indulgent manicure or pedicure and see what makes this place a step above the rest. Cute Nails & Spa in Tupelo is an upbeat little shop in Tupelo located near the Magnolia Plaza shopping center. The staff here really takes their time to make each customer feel important and pampered. With both appointments and walk-ins available, there's always time to stop in to get a relaxing mani-pedi. Azalea Spa & Salon is conveniently located in Gulfport near the Bayou View community. The staff here is friendly and professional, and they offer a range of services to keep you feeling and looking your best. You'll definitely want to make a little time to stop in for a mani-pedi! The Luxe Beauty Bar in Ocean Springs is the perfect indulgence when you're spending time down by the beach. Get your toes beach-ready by stopping in for the Luxe Pedicure and a toe polish. They even have special prices for kids 10 and under, so bring the whole family! As soon as you walk into Serenity Day Spa in Corinth, you'll understand how it got its name. With their cozy decor and friendly staff, you'll feel at ease immediately. Their gift certificates make the perfect thoughtful present for moms, teachers, babysitters, and more!